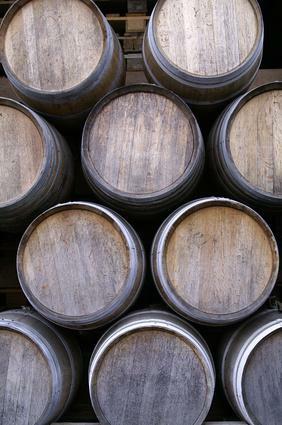 Premium quality wood shavings, wood chips and flavorings, instead of long storage in barrels. Oak wood shavings for storage? Premium quality oak wood shavings for fast aging and special wood flavor for your self-distilled spirits, without a long storage time. Ideal when flavor and coloring is desired - for example, for self-distilled whisky, brandy, cognac, and some plum schnapps or pear schnapps.